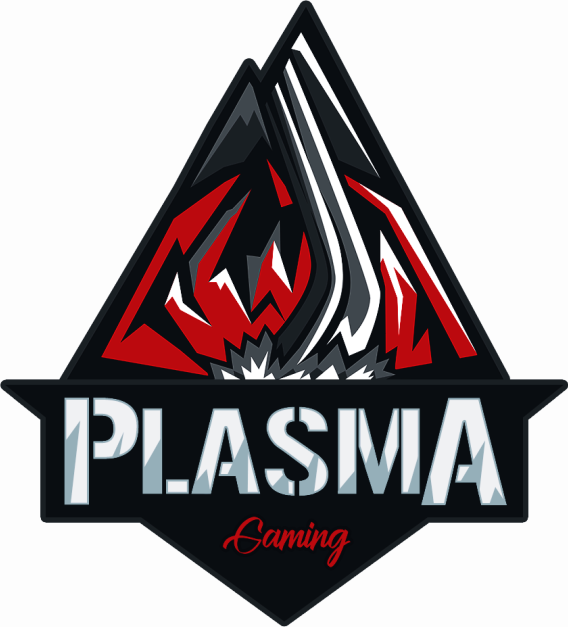 Founded in 2019, Plasma Trucking is a division of Plasma Gaming. We strive to be the best in the business, while also being a relaxing, friendly community, where there is a place for everyone to fit into! Plasma Trucking was created to provide a VTC for the members of Plasma Gaming, and the VTC is open to all! So what are you waiting for! Join today and join the best VTC, Plasma Trucking! Want to join our VTC? Apply Now!